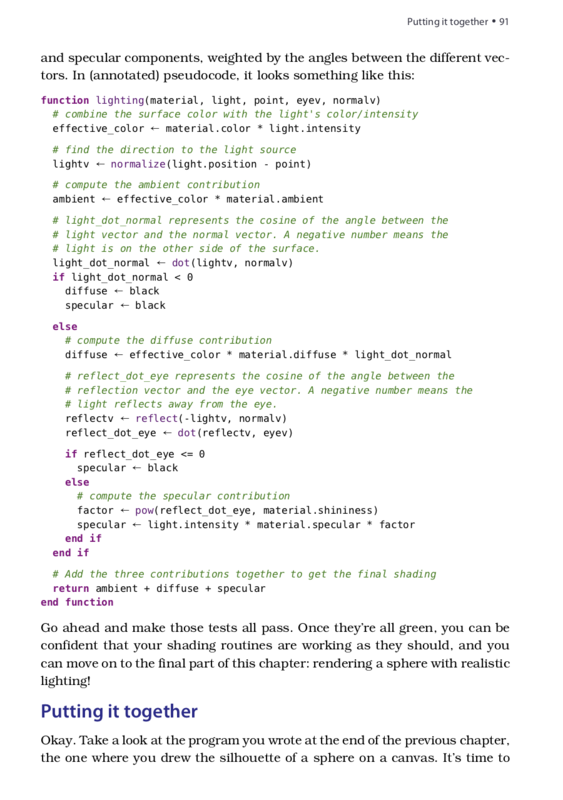 Brace yourself for a fun challenge: build a photorealistic 3D renderer from scratch! It’s easier than you think. 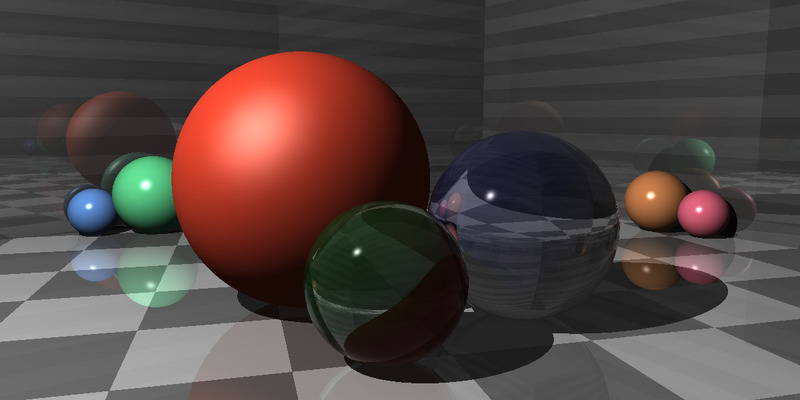 In just a couple of weeks, build a ray tracer that renders beautiful scenes with shadows, reflections, brilliant refraction effects, and subjects composed of various graphics primitives: spheres, cubes, cylinders, triangles, and more. 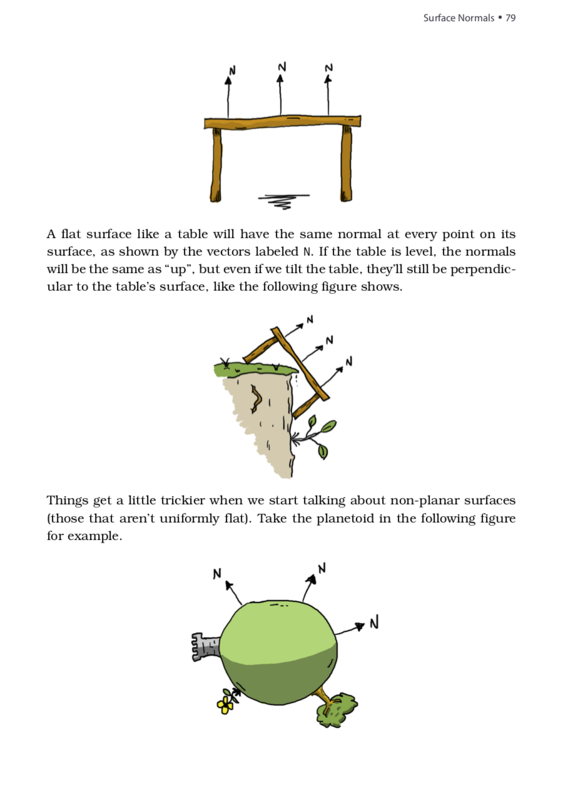 With each chapter, implement another piece of the puzzle and move the renderer that much further forward. Do all of this in whichever language and environment you prefer, and do it entirely test-first, so you know it’s correct. Recharge yourself with this project’s immense potential for personal exploration, experimentation, and discovery. 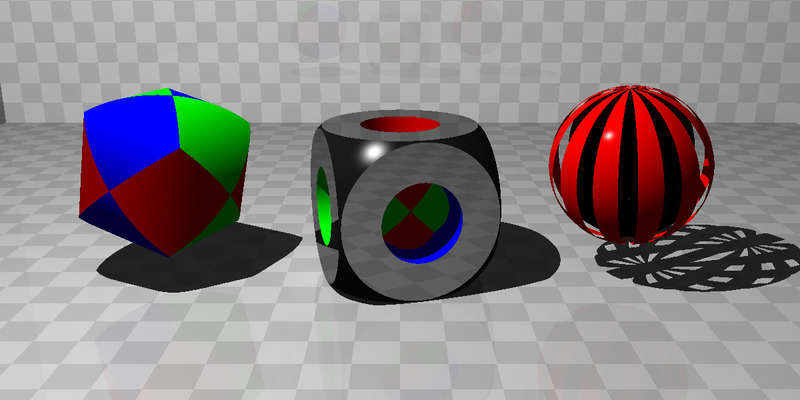 This video was rendered using the ray tracer described in the book! The sky is the limit, with infinite directions to explore on your own! 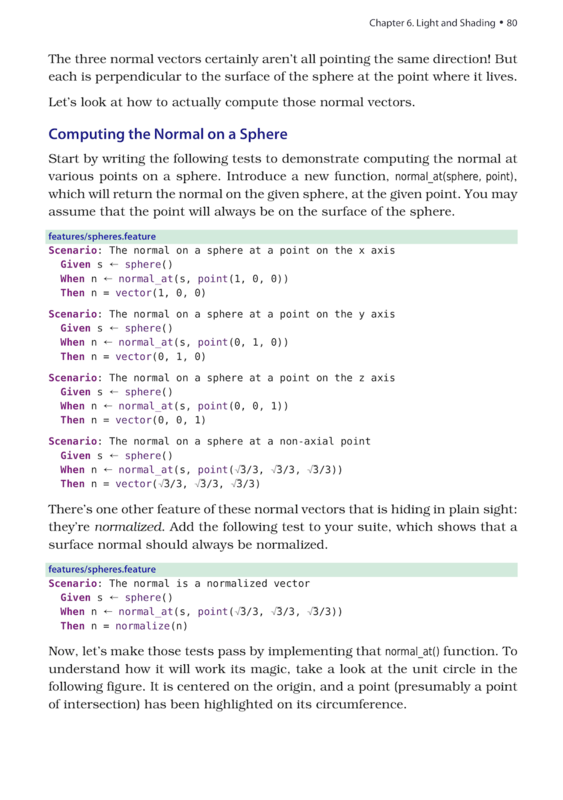 Once you’ve begun working through the book, you can come back here to find bonus material—additional features, optimizations, and tips— all presented in the same test-driven format as the book. Rendering soft shadows. Learn how to implement area lights—light sources with physical dimension—to create soft, blurred shadows like you find in real life. Bounding boxes and hierarchies. 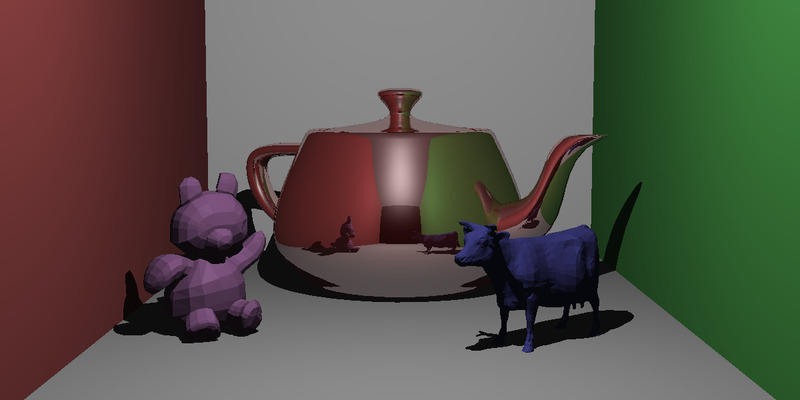 Optimize your renderer for complex models or large scenes by adding bounding boxes and bounding volume hierarchies (BVH's). Texture mapping. 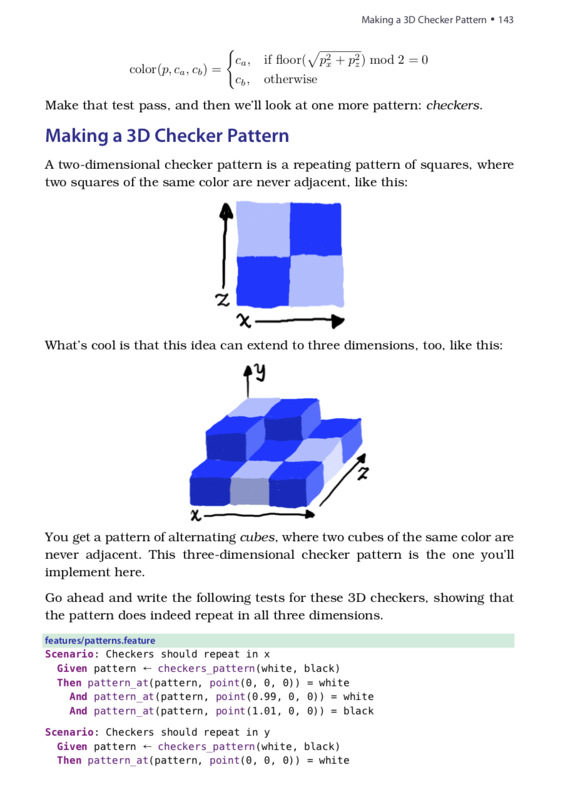 Apply 2D patterns to 3D objects, and learn how to apply image data to your shapes. Take it a step further and implement skyboxes to add immersive realism to your scenes. — Justin Weiss, Senior Software Engineer, Aha! 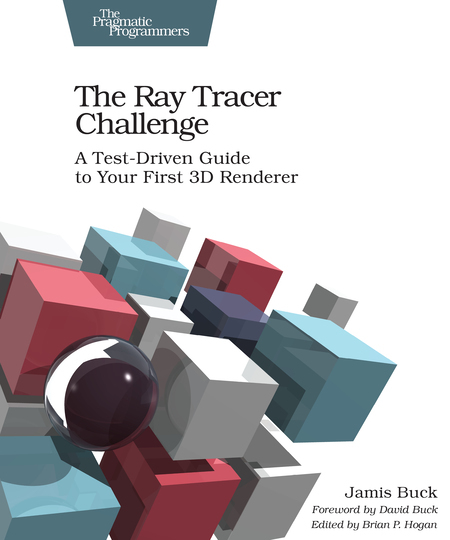 Buy The Ray Tracer Challenge today!